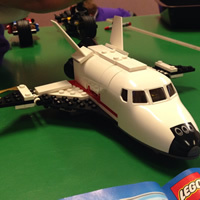 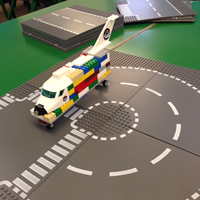 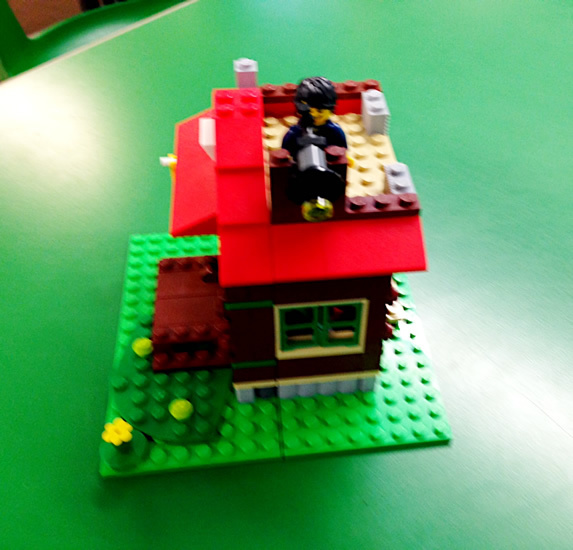 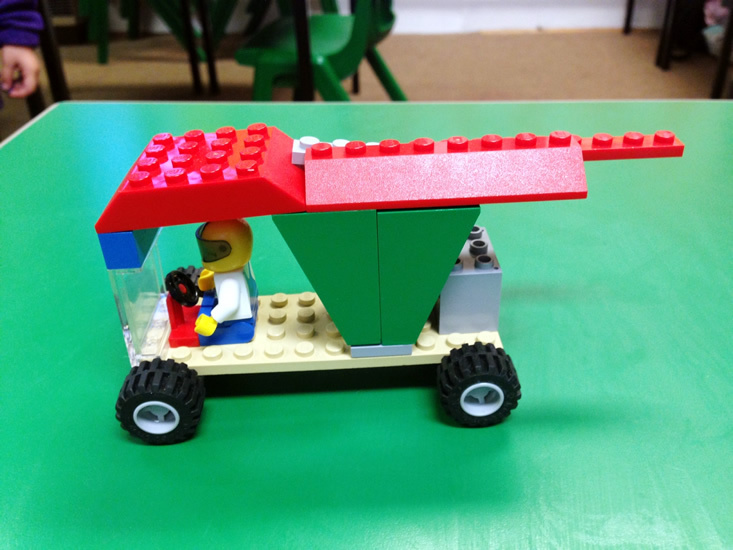 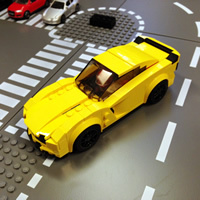 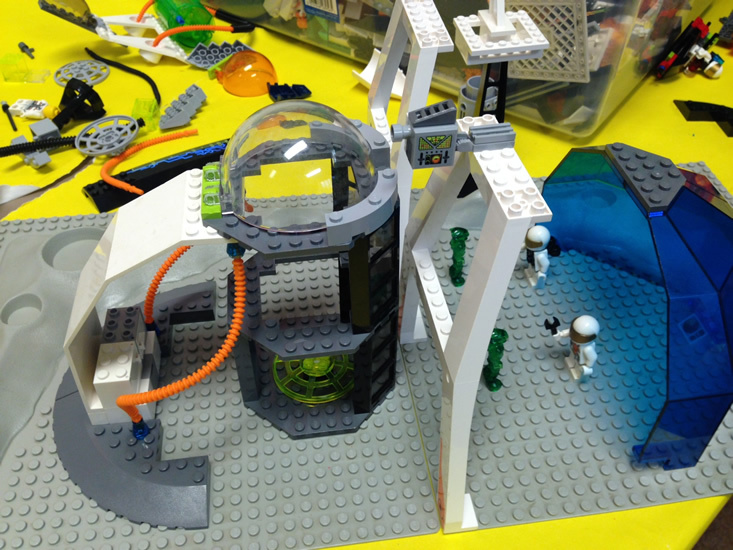 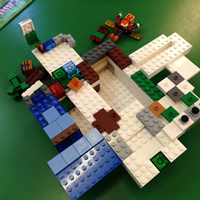 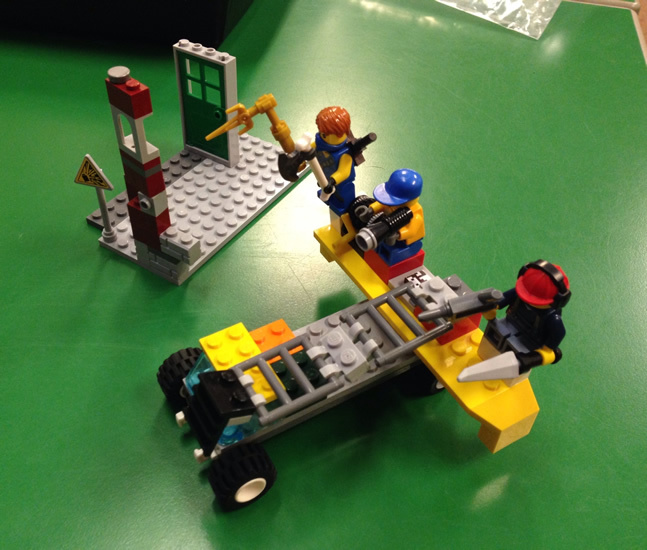 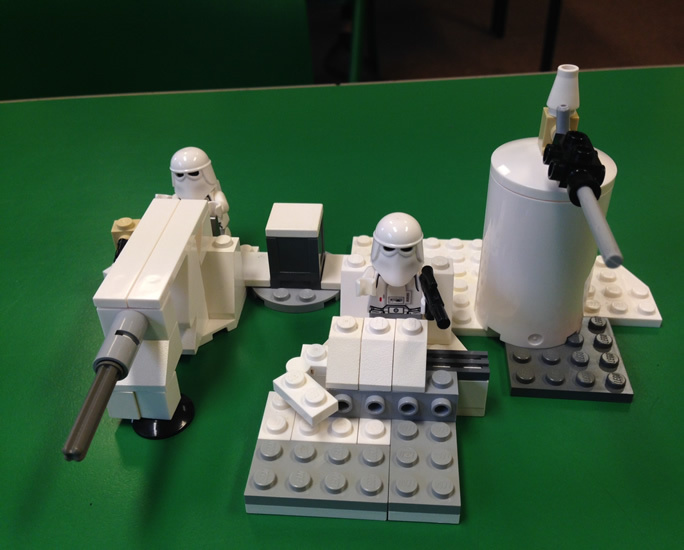 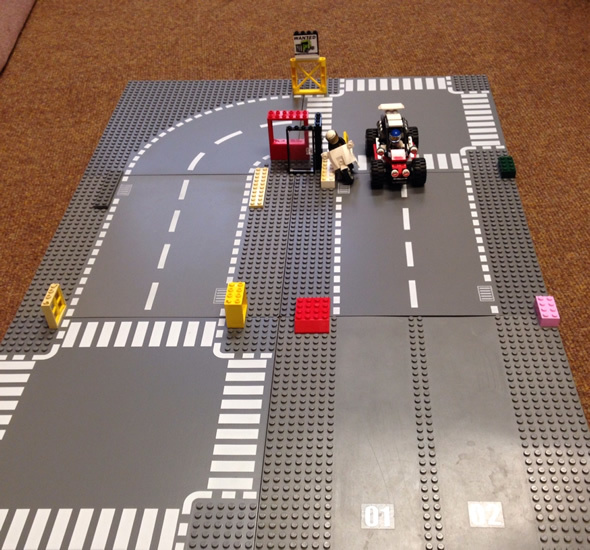 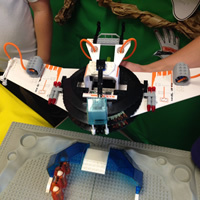 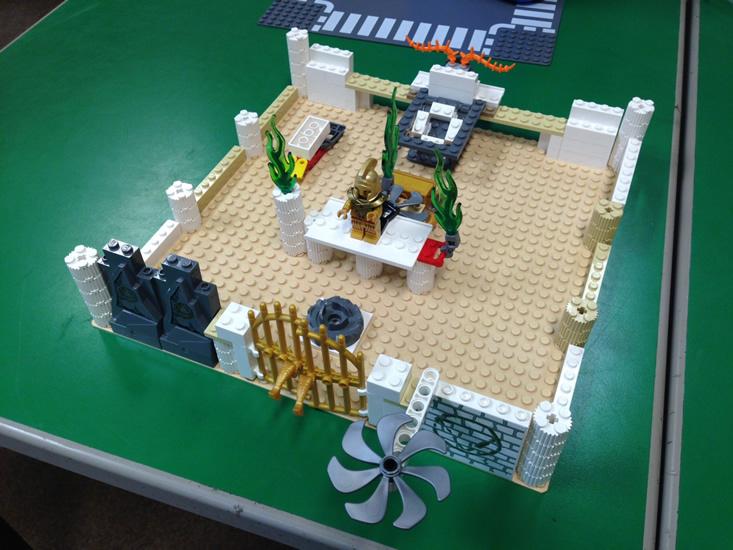 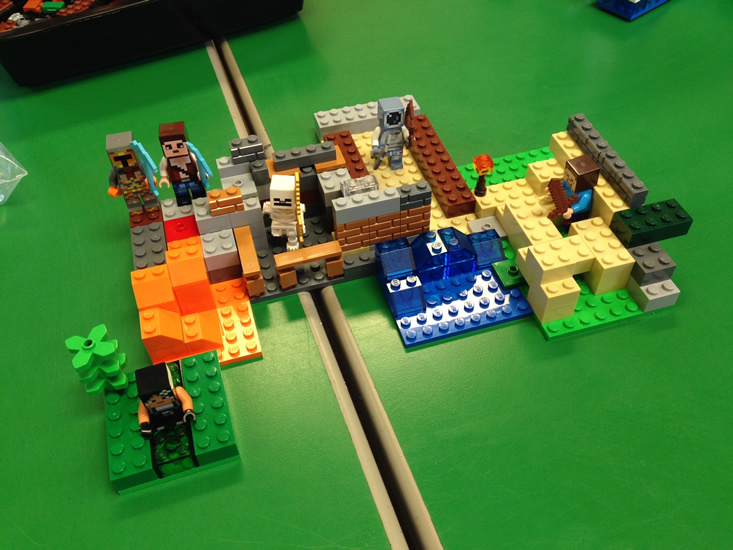 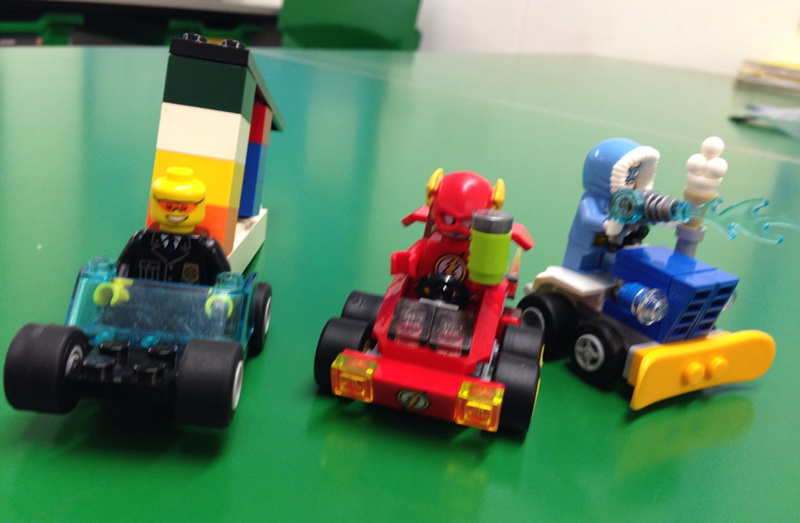 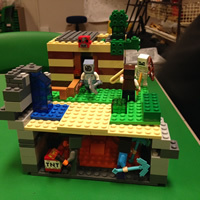 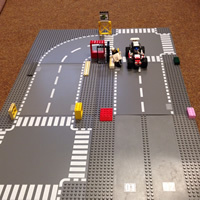 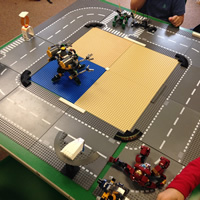 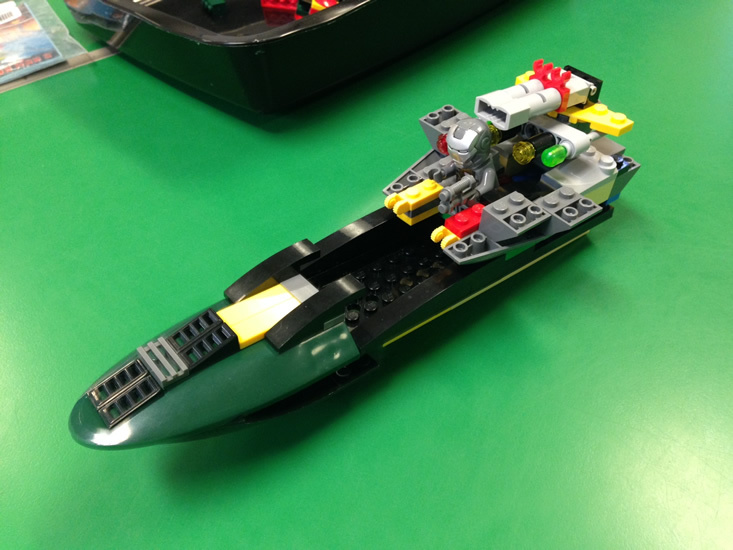 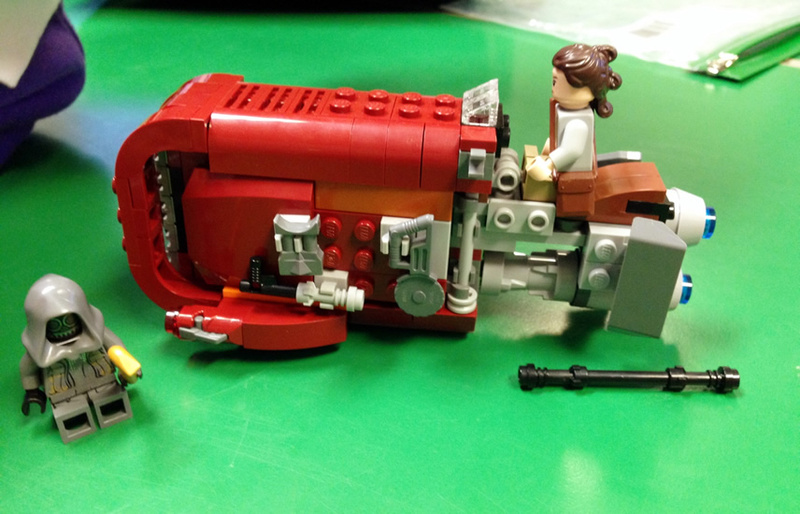 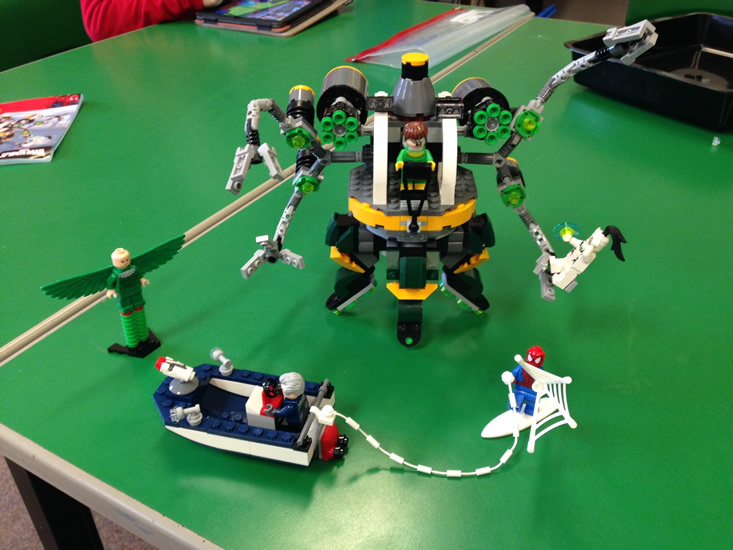 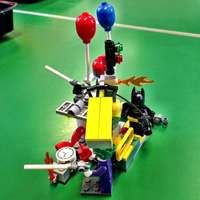 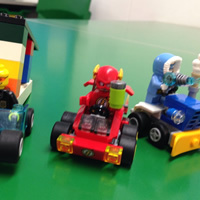 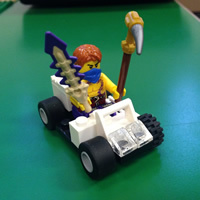 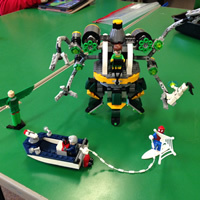 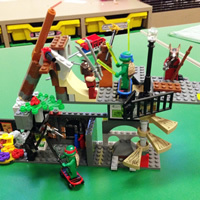 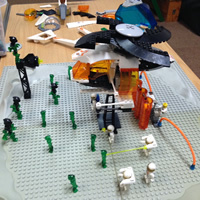 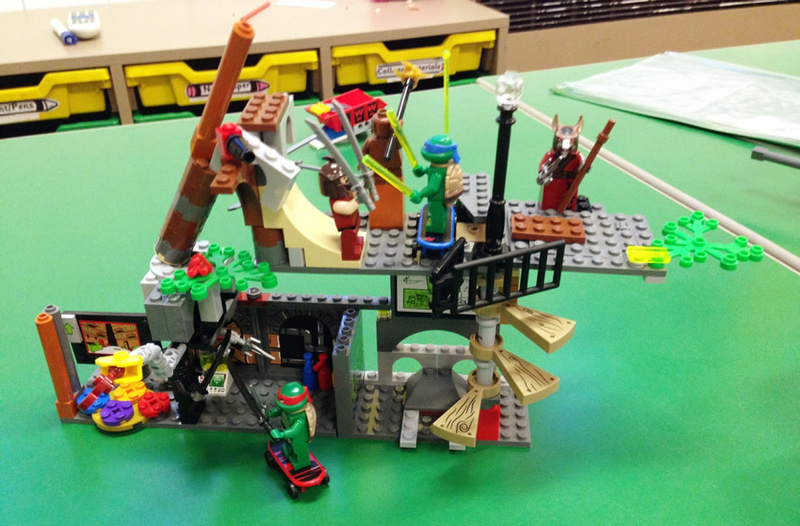 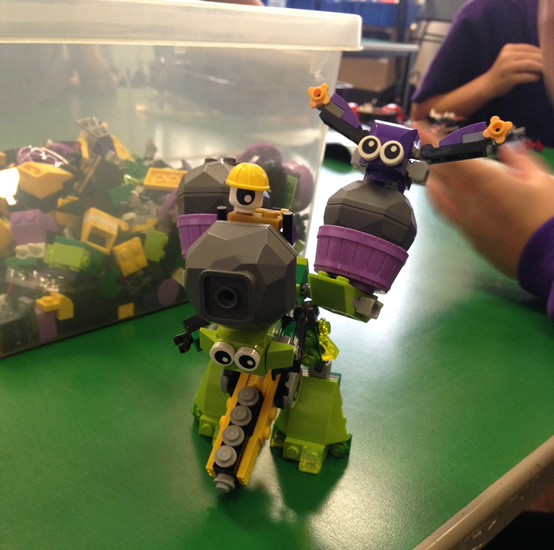 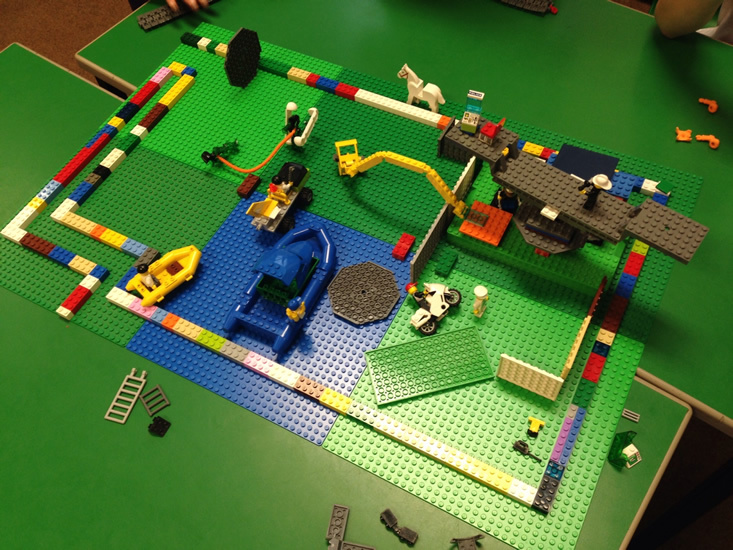 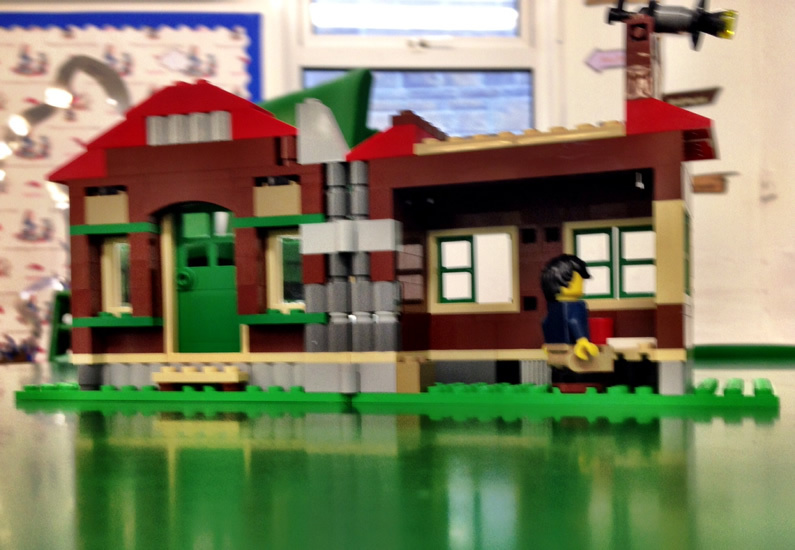 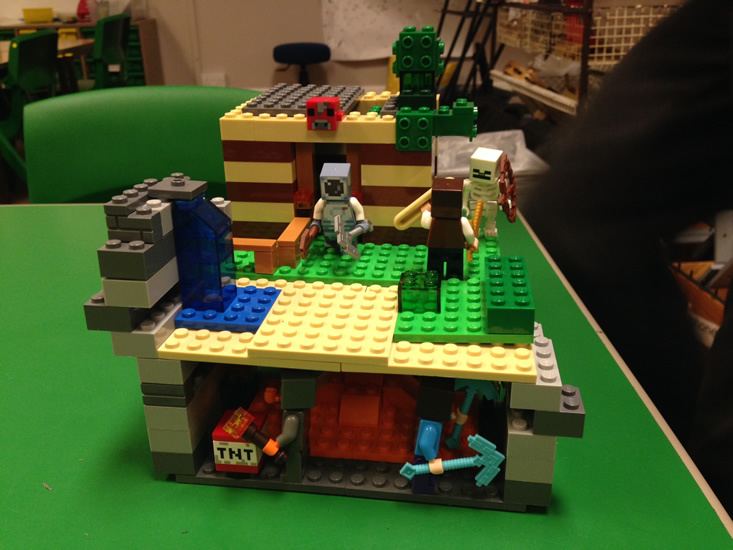 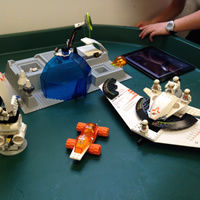 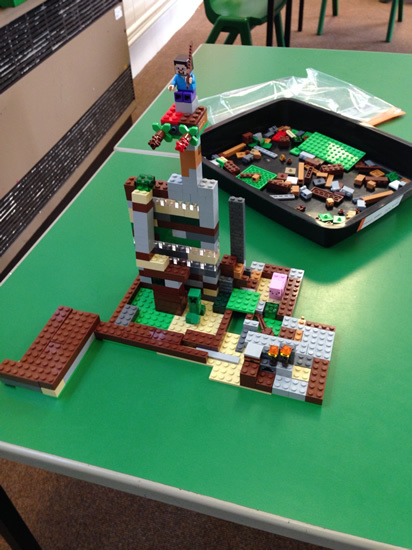 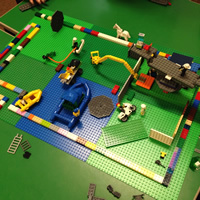 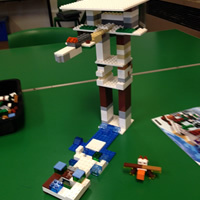 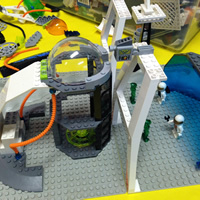 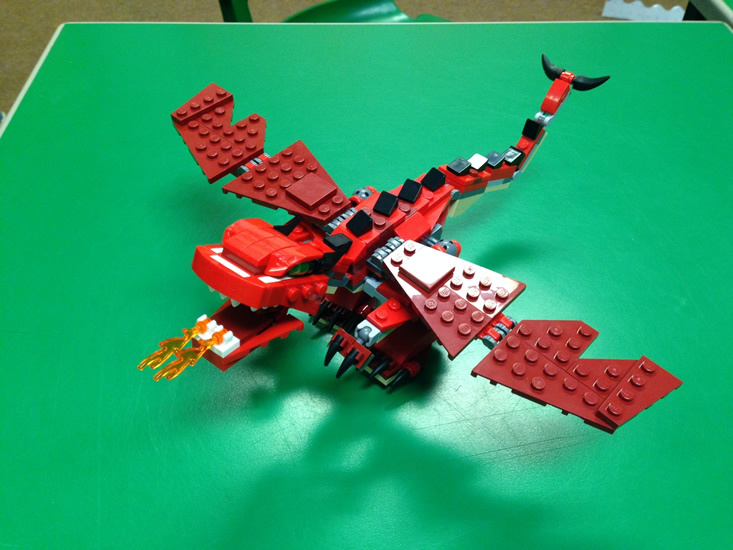 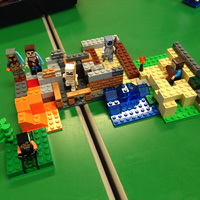 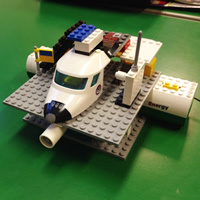 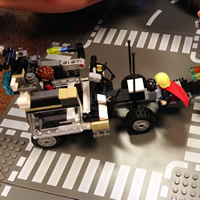 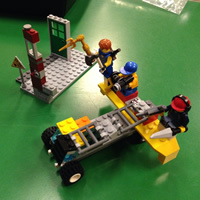 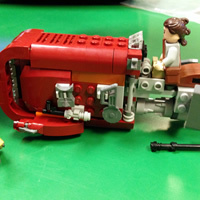 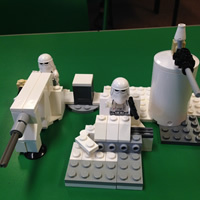 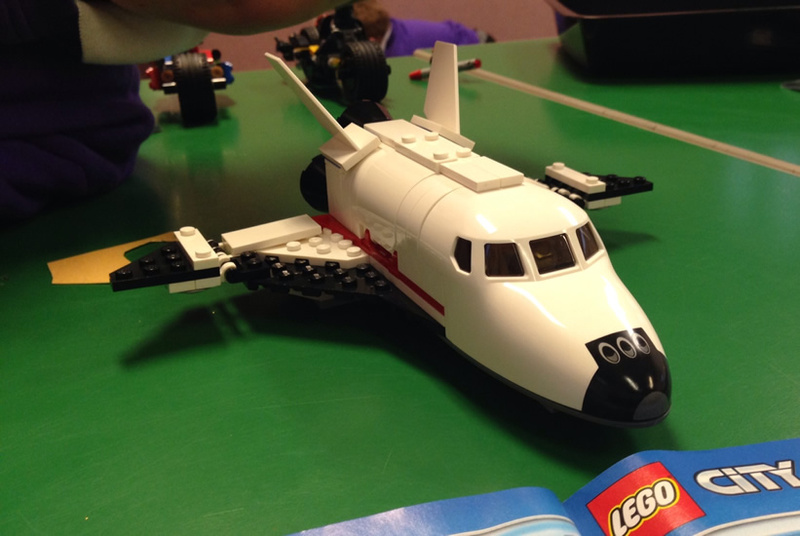 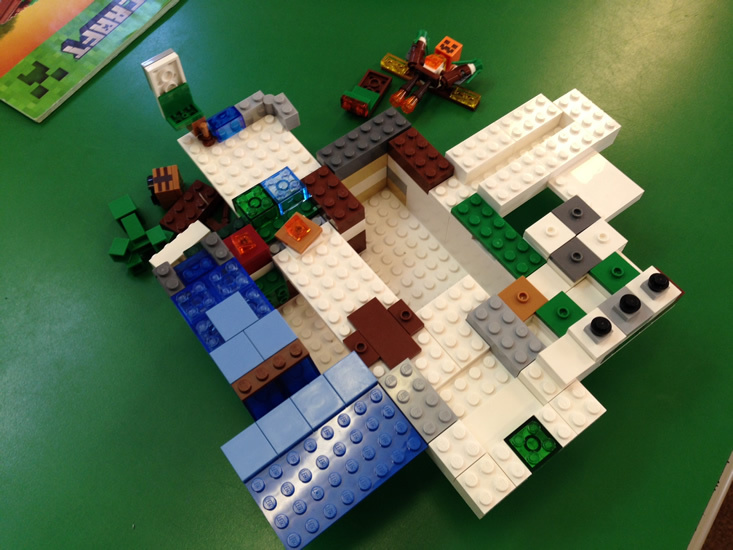 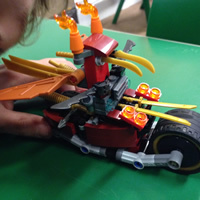 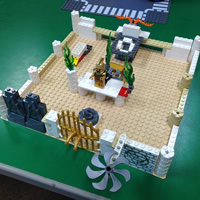 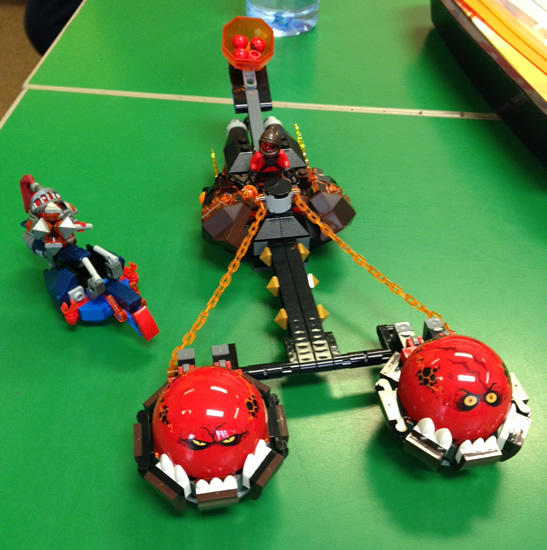 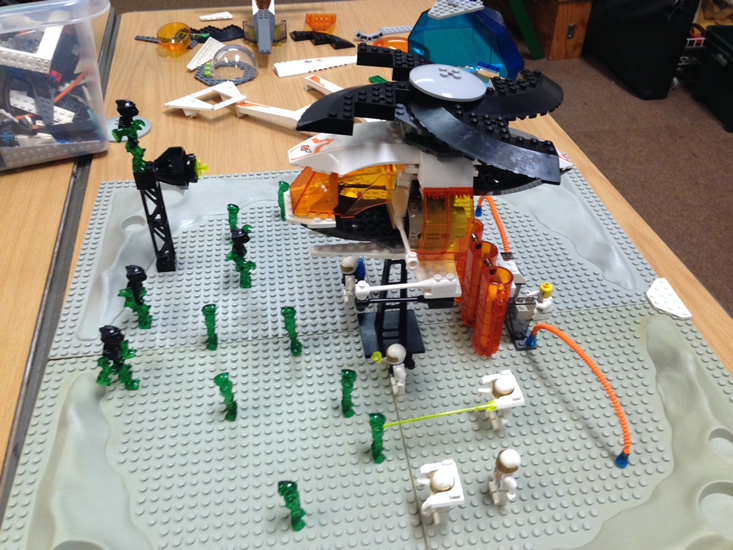 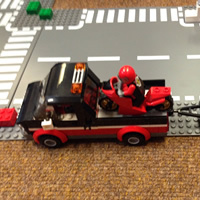 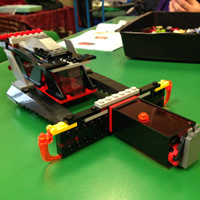 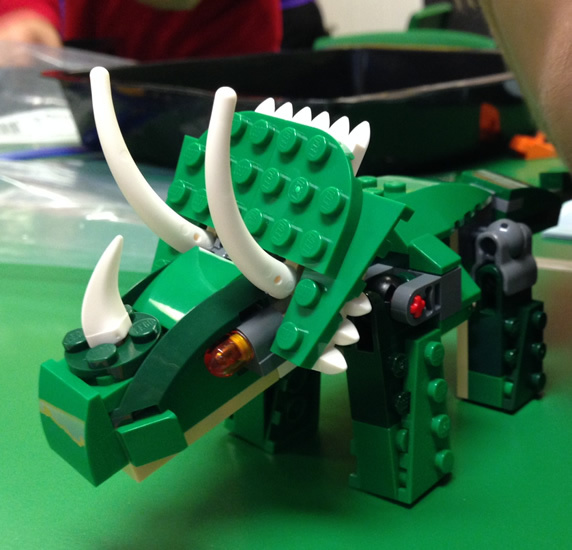 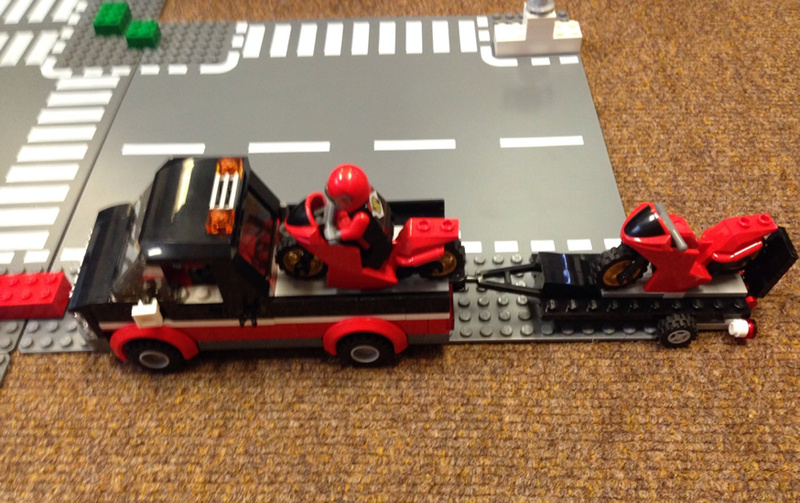 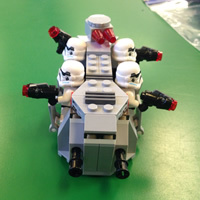 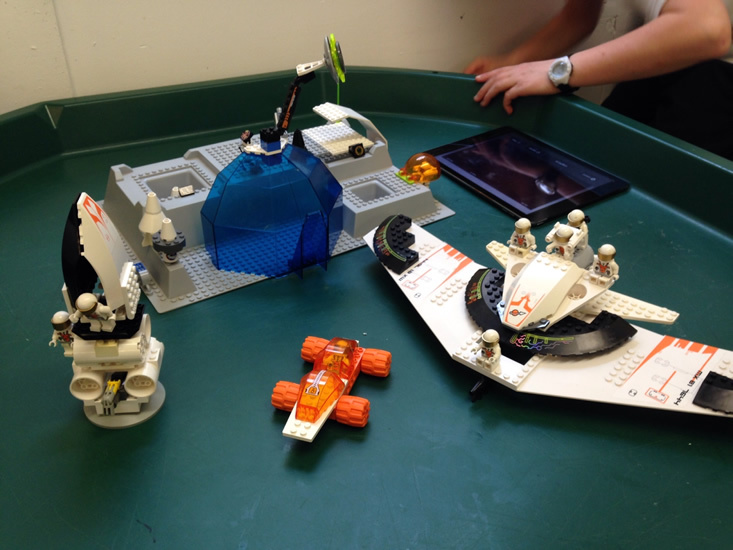 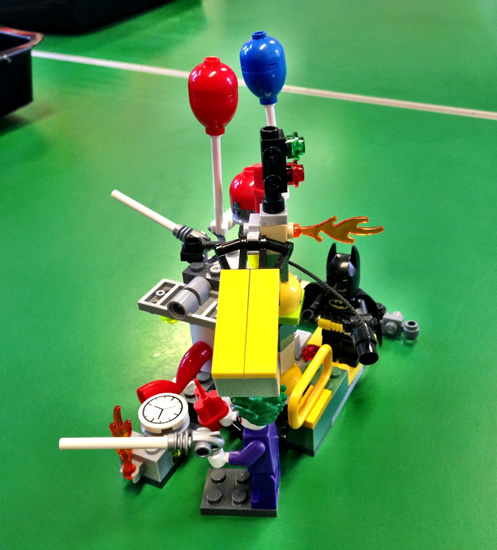 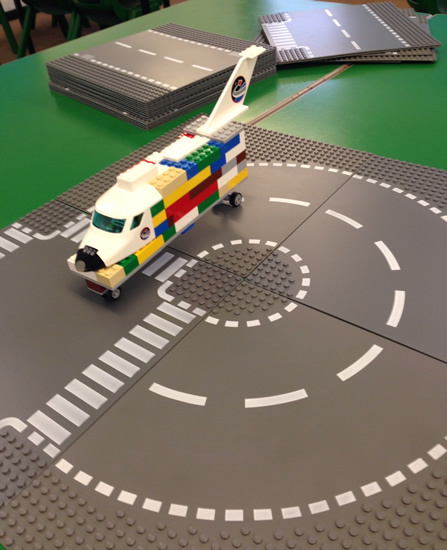 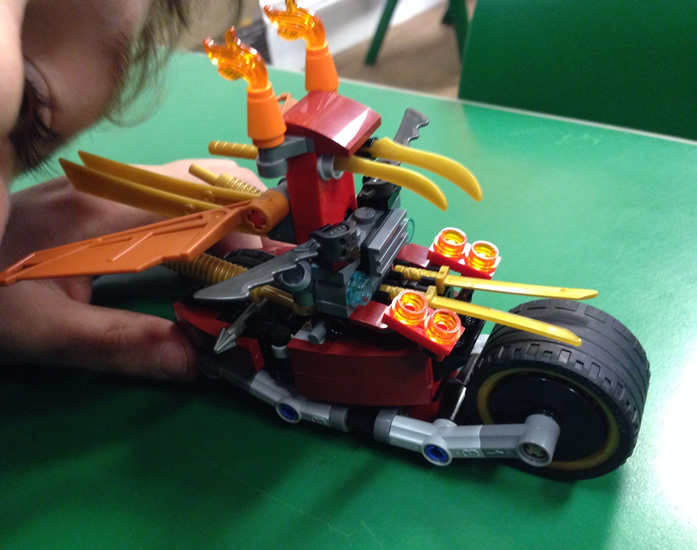 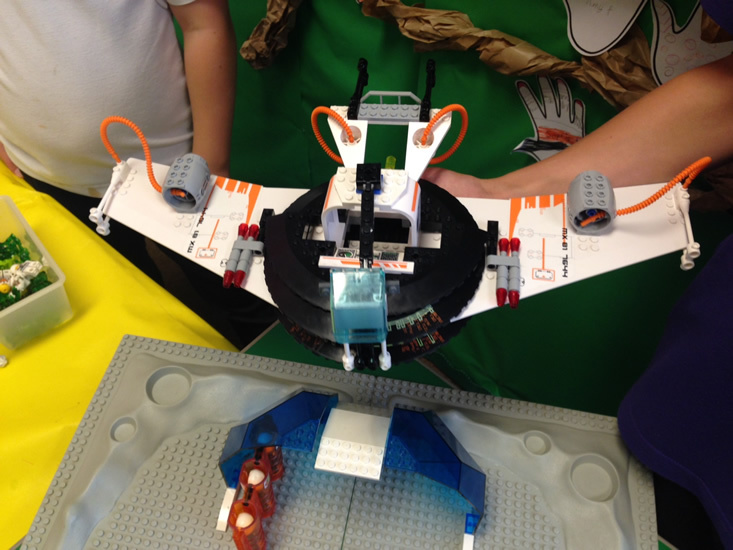 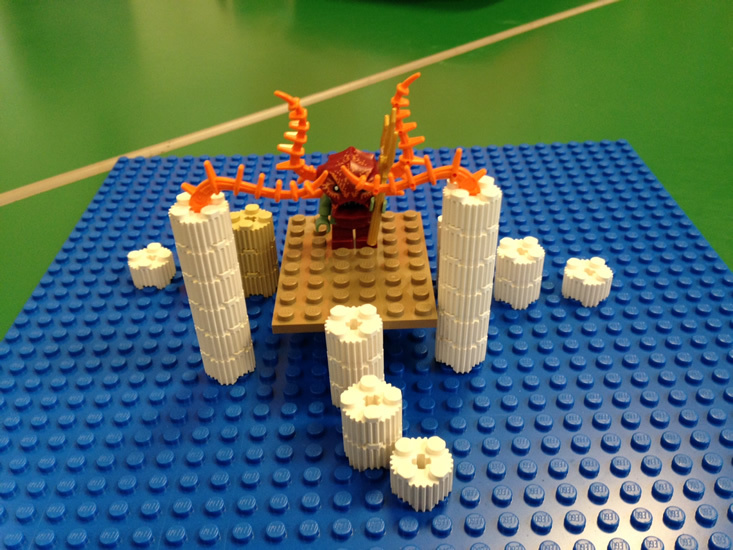 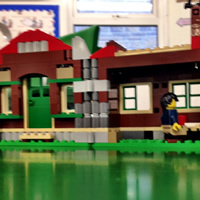 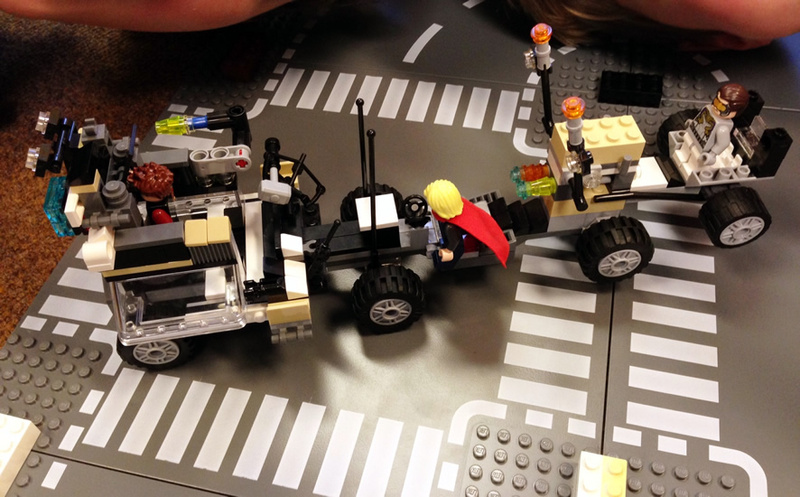 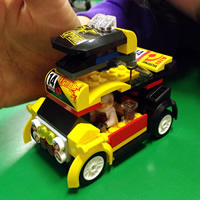 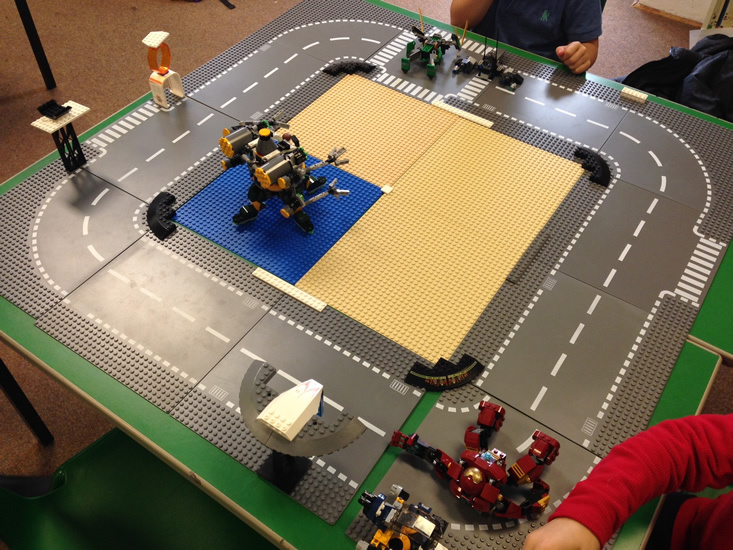 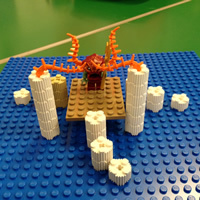 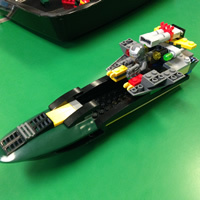 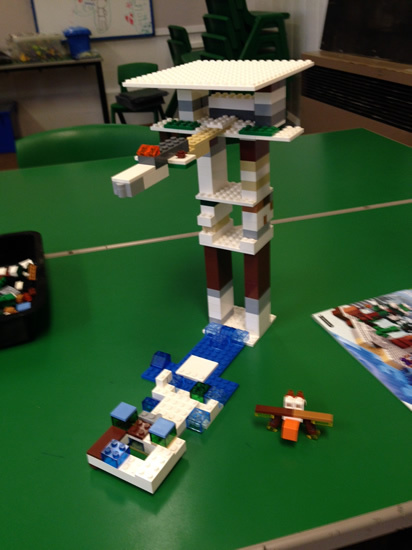 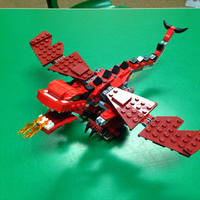 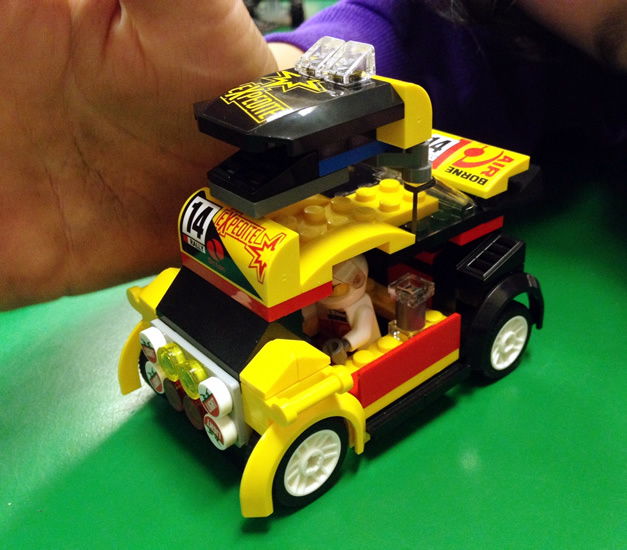 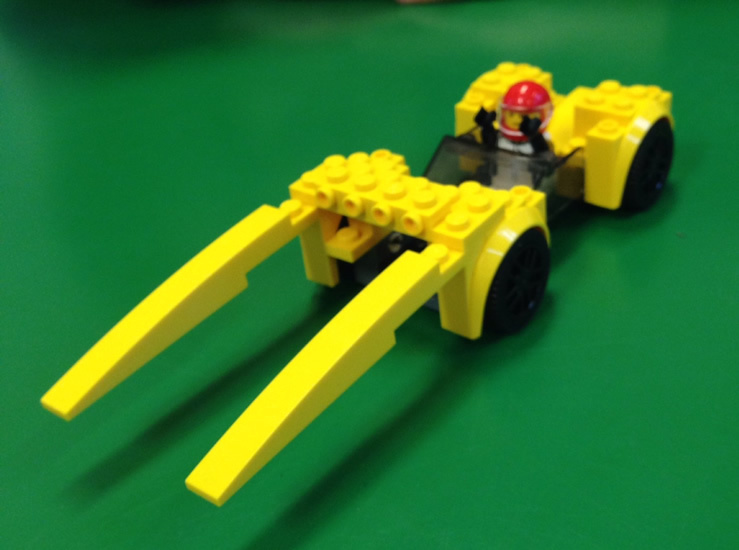 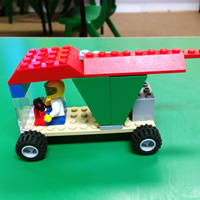 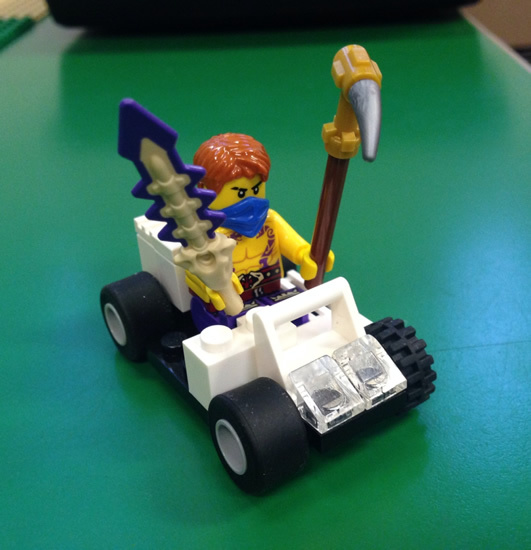 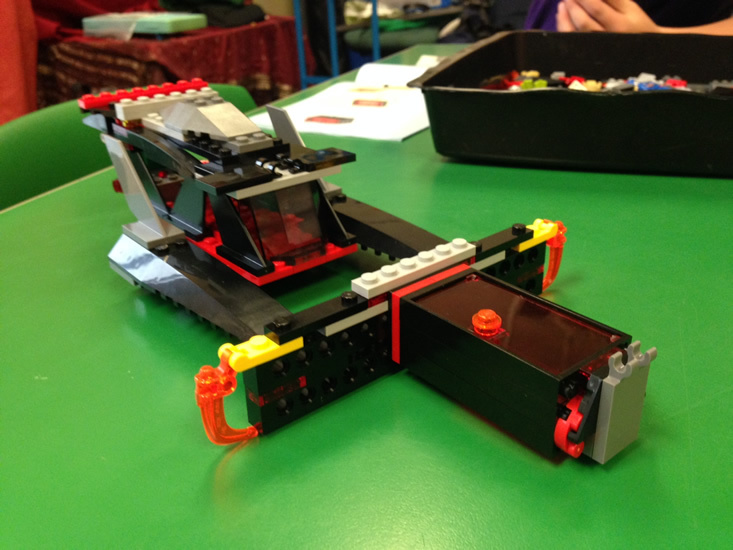 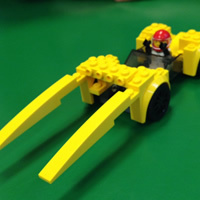 If you're into Lego® then Brick Club is the place to be! 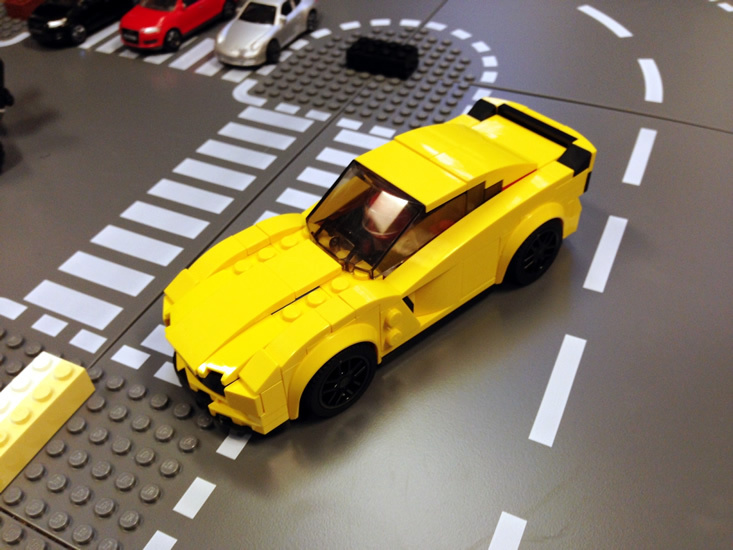 We're always looking to add to our collection of Lego® sets and loose Lego® so if you have any that needs a new home let us know. 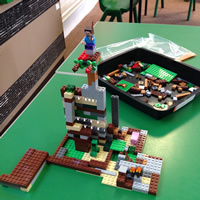 Please complete a booking form (and Apple Trees registration form if you have not completed one previously) and return to Apple Trees with payment. 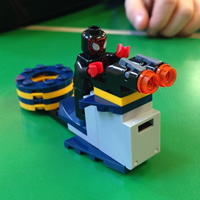 Booking forms for next half term will be available here at the end of this half-term.